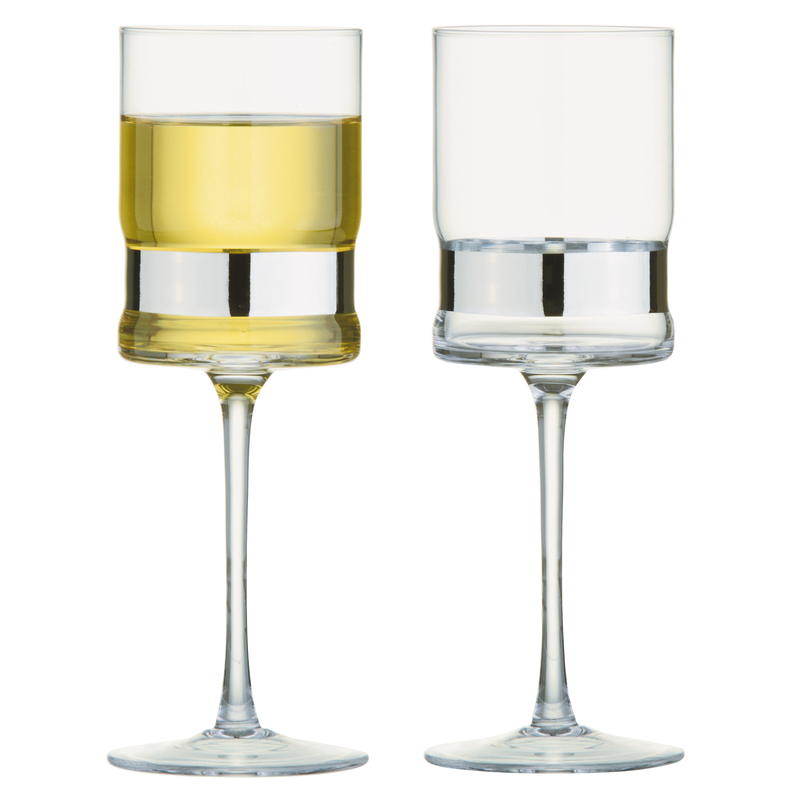 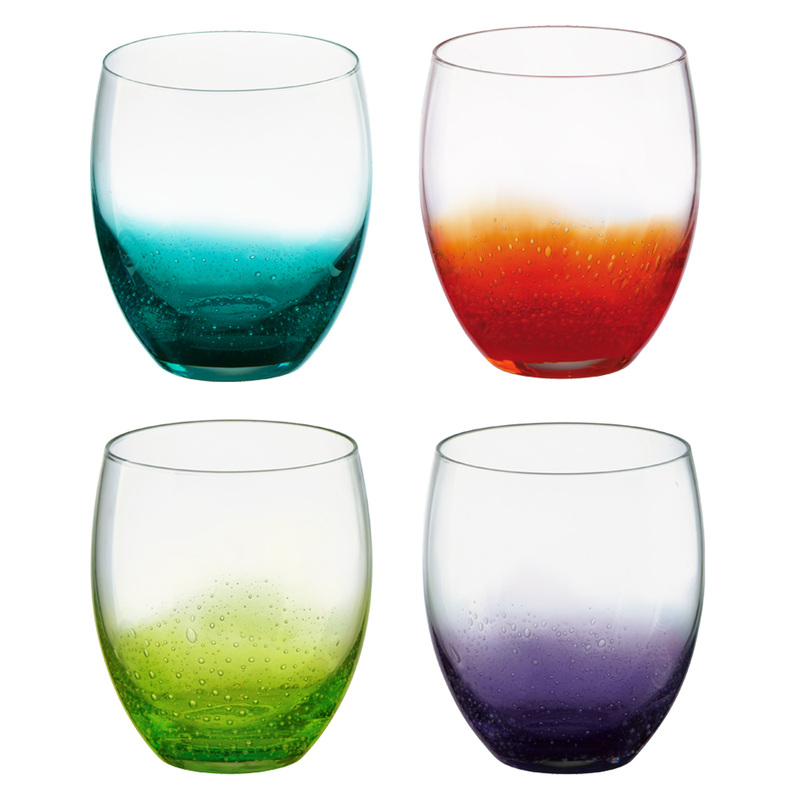 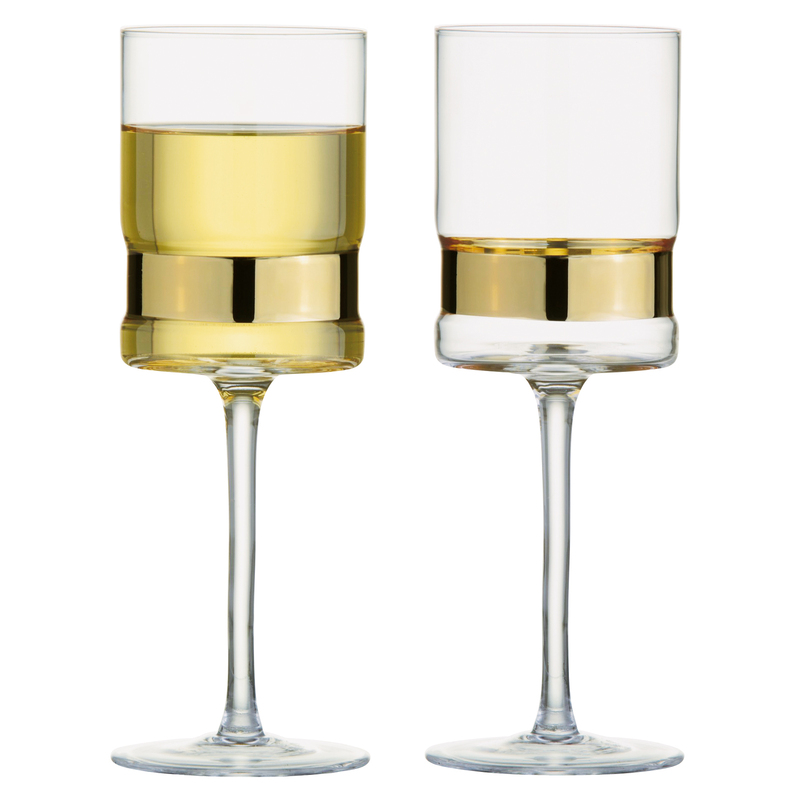 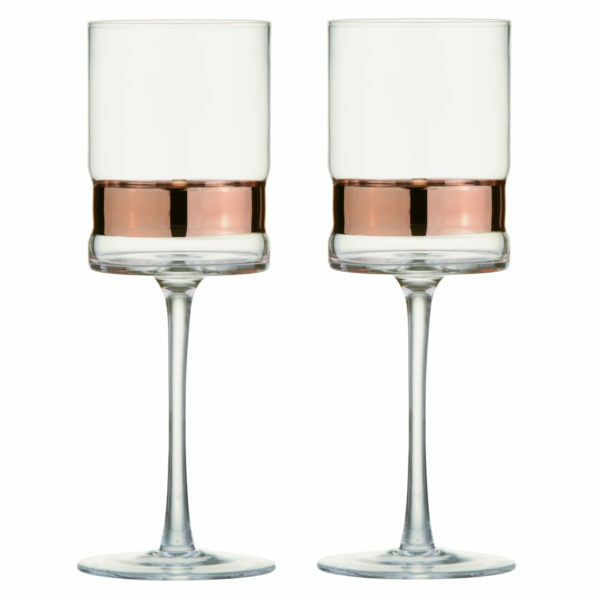 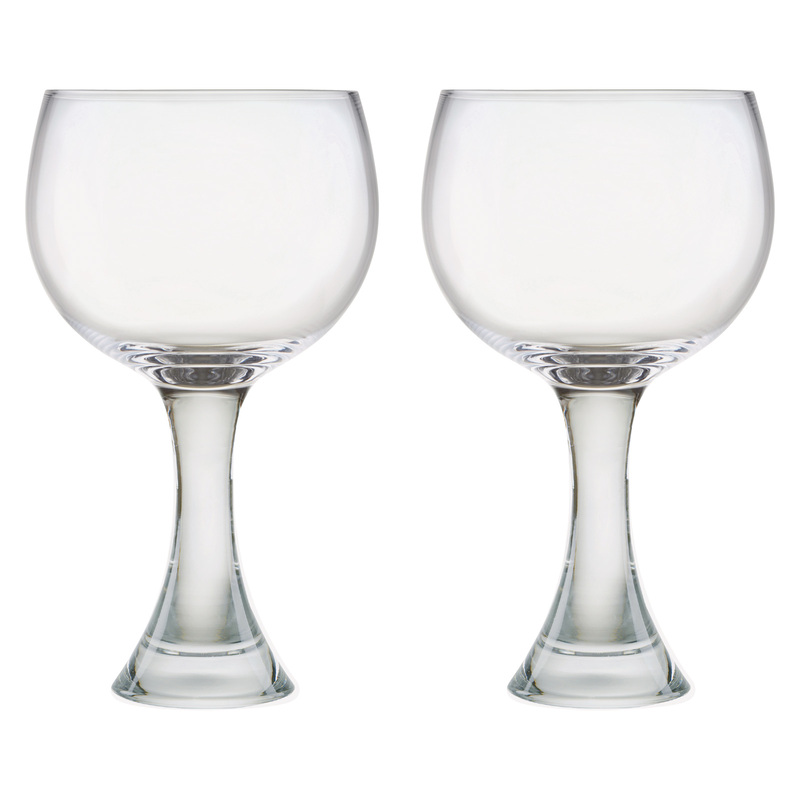 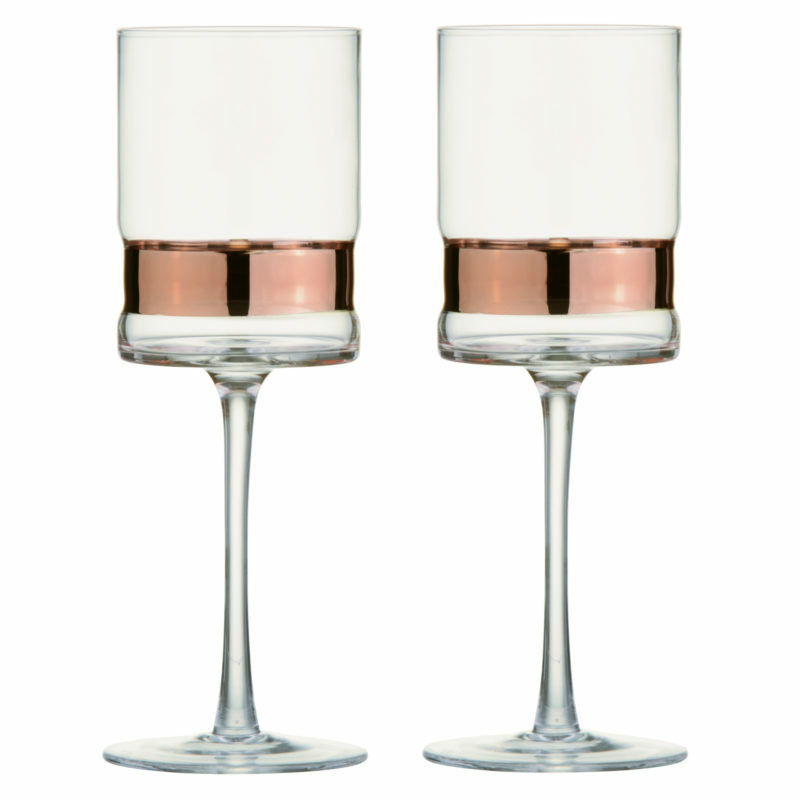 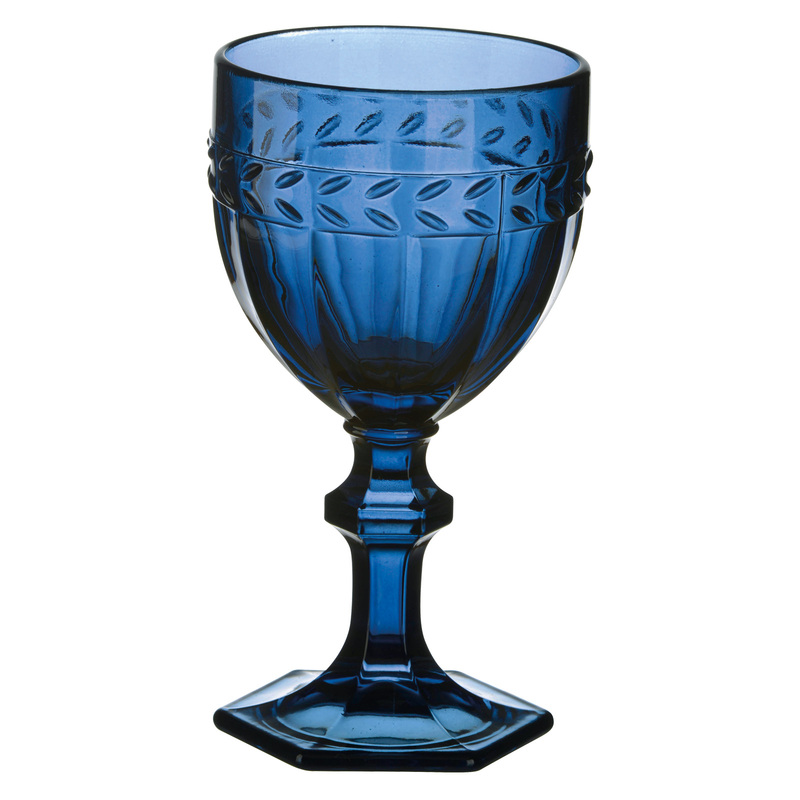 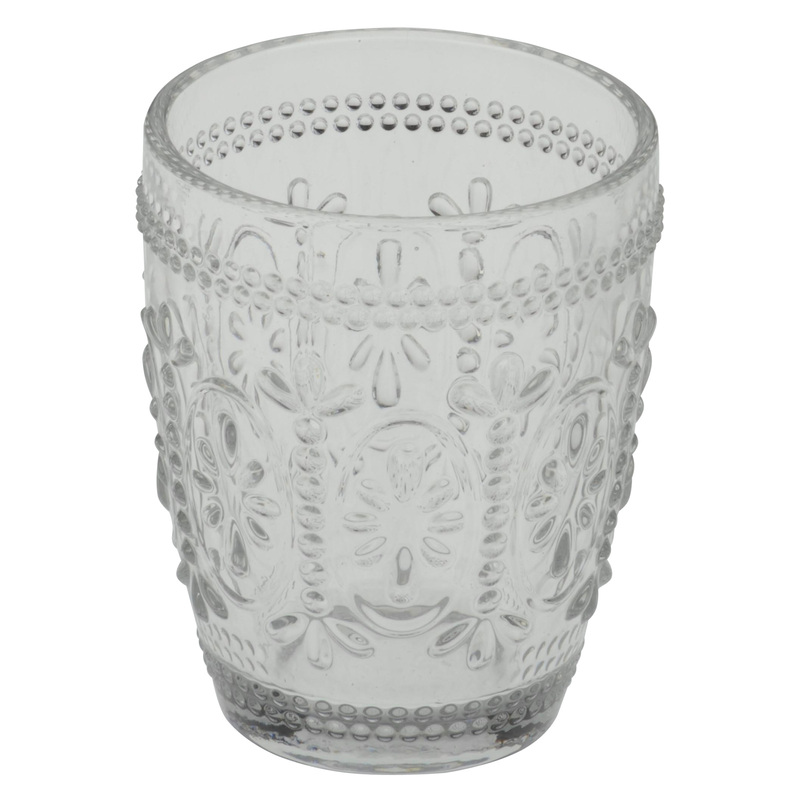 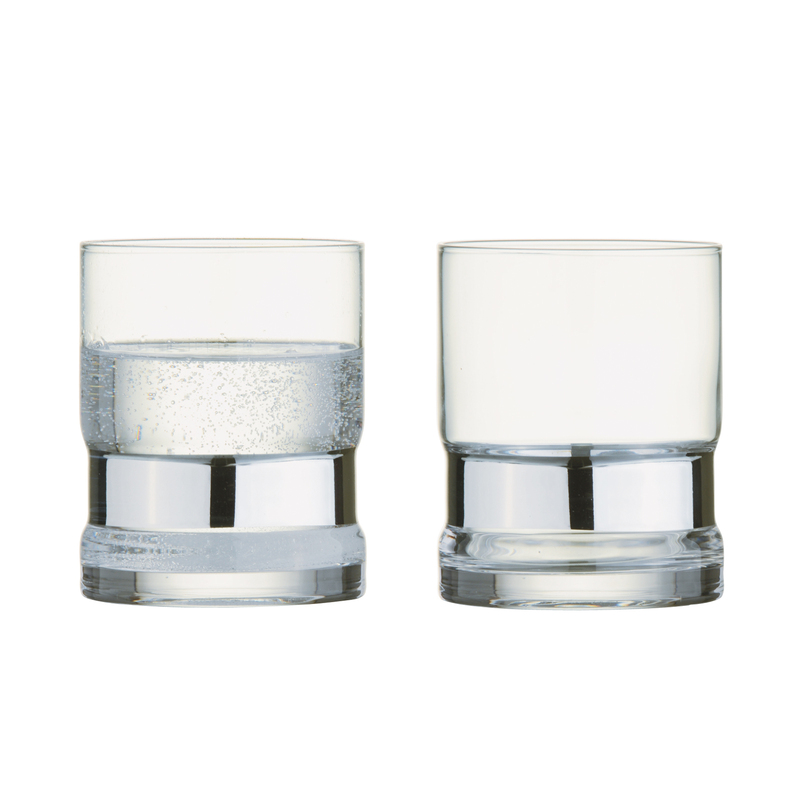 This Set of SoHo wine glasses is as sophisticated as it is striking. 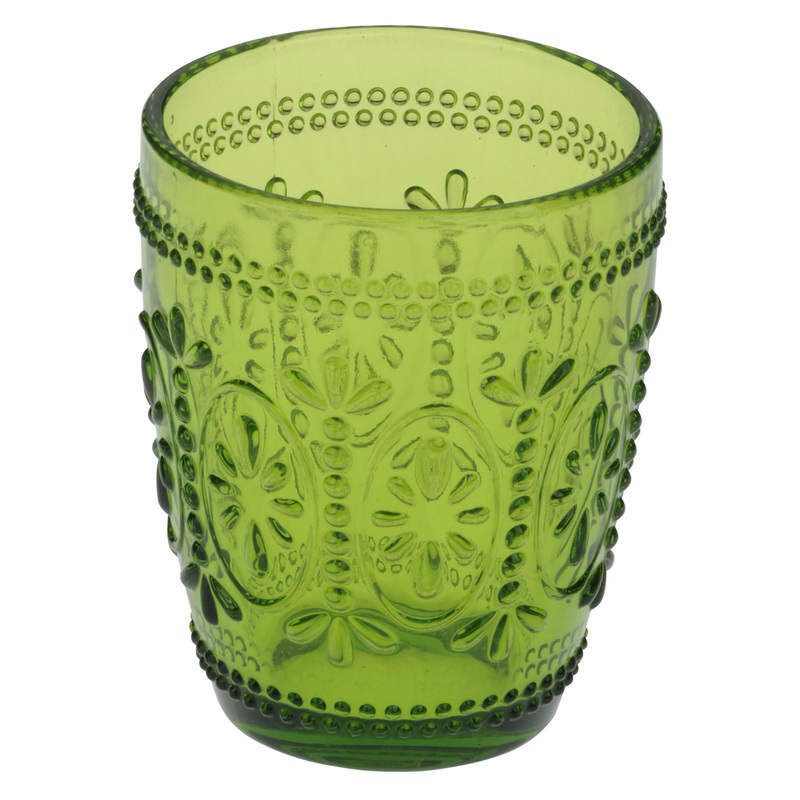 The clean straight lines of the glass run the full length of each piece. 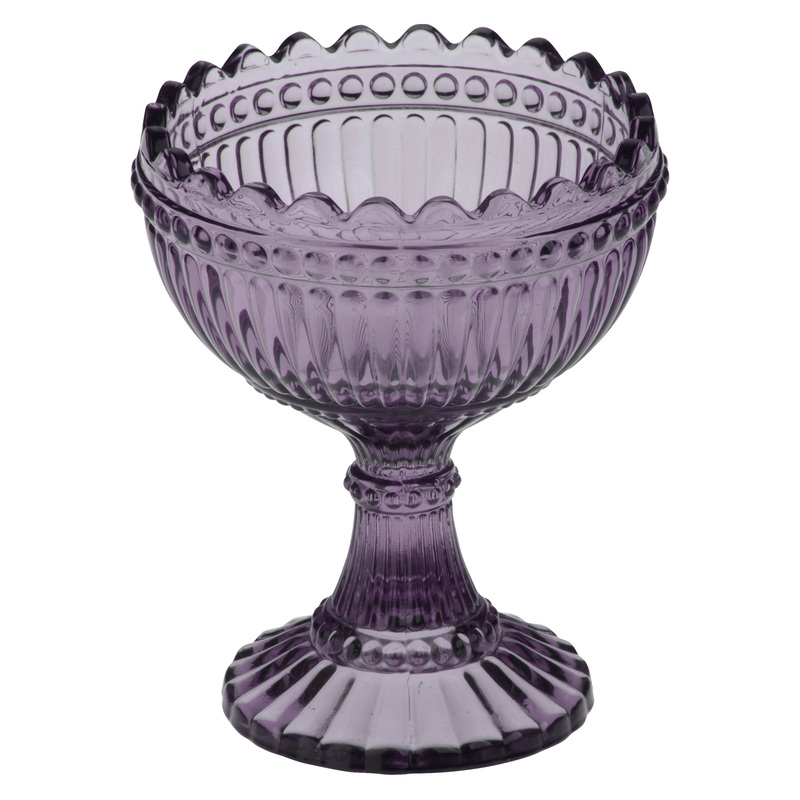 Around each bowl there is an elegant band of gold, silver or bronze. 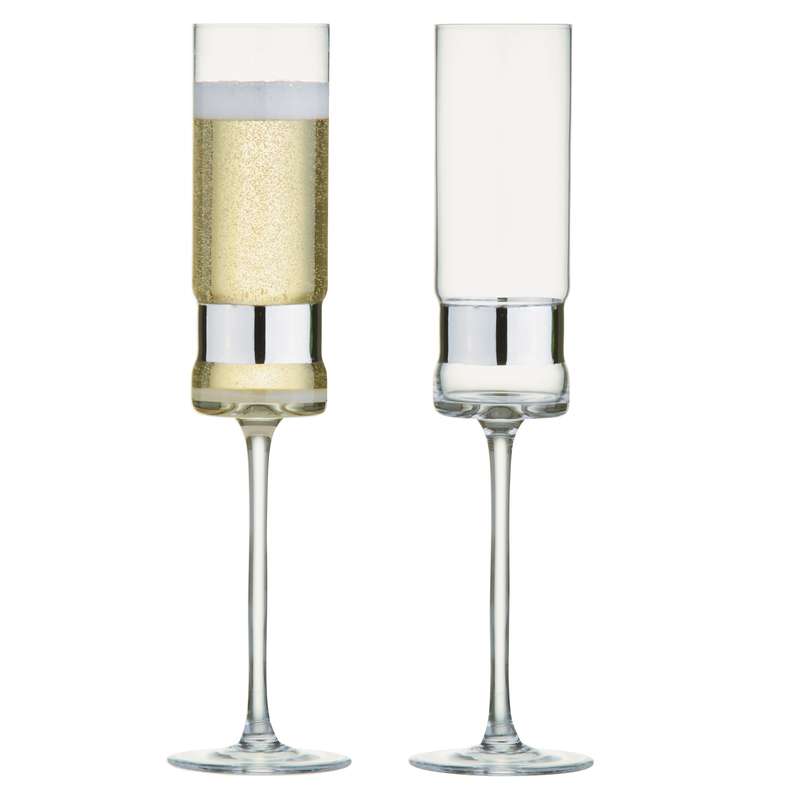 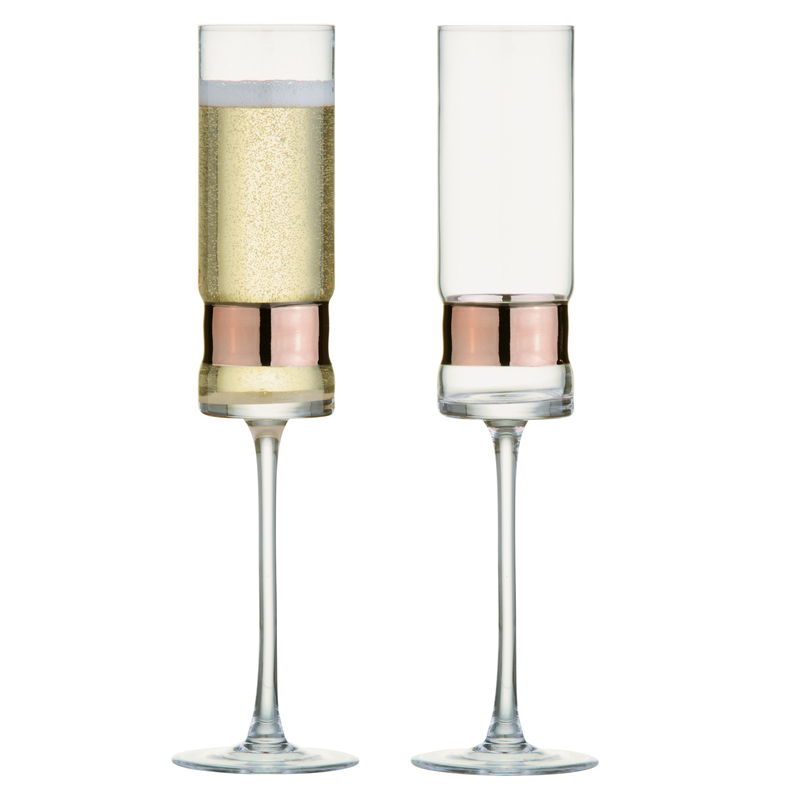 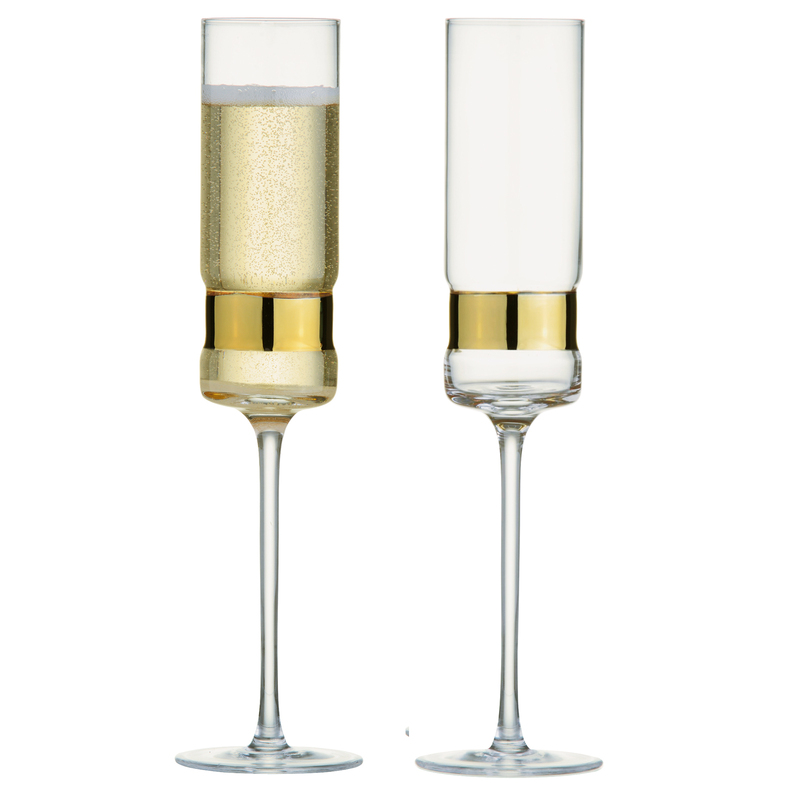 These recessed accents of metallics set SoHo apart from any other glassware suite, and create a stunning range.